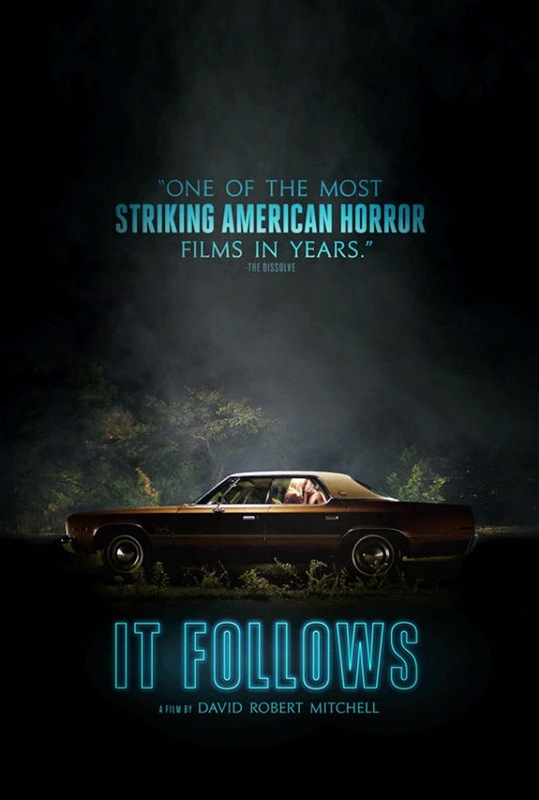 Rich very kindly took the time to have a chat with me about, amongst other things, composing the score for It Follows, video games, horror films, musical influences, Adventure Time and more. Head over to Paracinema to read the interview and listen to some of the creepy score. Devil's Advocates is a book series devoted to exploring the classics of horror cinema. Contributors to Devil's Advocates come from the worlds of academia, journalism and fiction, but all have one thing in common: a passion for the horror film and for sharing that passion. 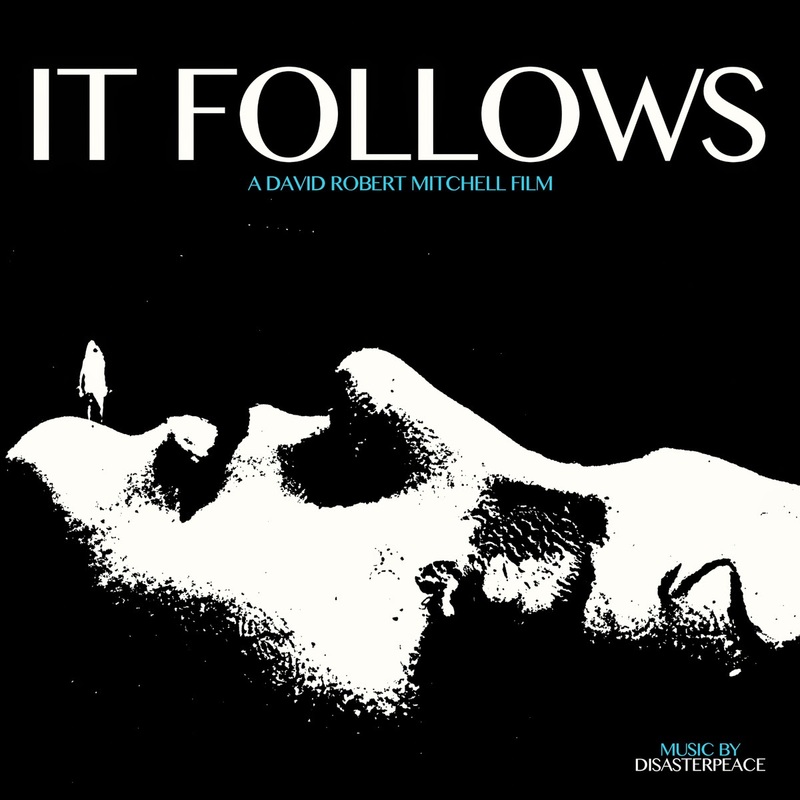 Each instalment delves into a specific horror film, exploring everything from its conception to its impact on genre cinema and wider popular culture. 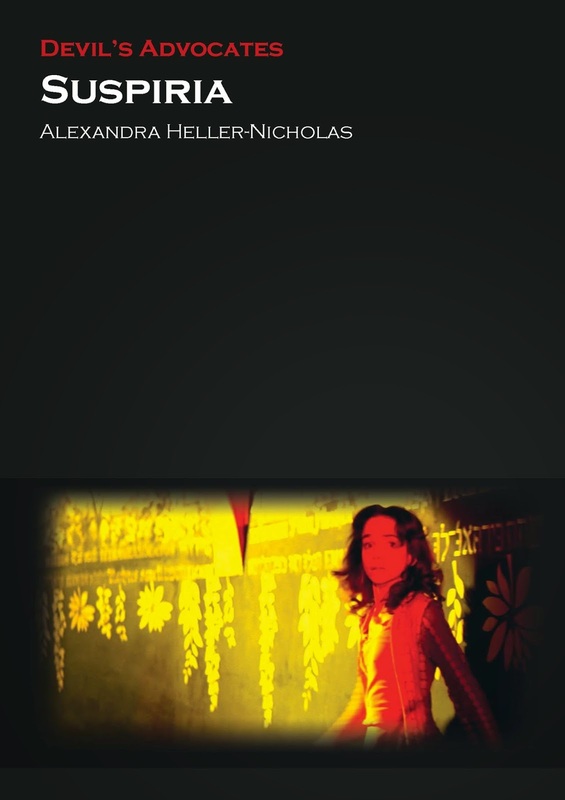 Titles thus far include Let the Right One In by Anne Billson, Witchfinder General by Ian Cooper, SAW by Benjamin Poole, The Descent by James Marriott and Carrie by Neil Mitchell. Starry Eyes is a powerful, deeply unsettling rumination on the cost of fame and stardom and the monstrous things desperately ambitious people are prepared to do in order to obtain it. Unfurling as a blood-dark character study, the narrative follows Sarah (Alexandra Essoe), a young, eager-to-prove-herself Hollywood actress whose encounter with a sinister production company sends her reeling downwards into a harrowing maelstrom of despair, madness, diabolism and body-horror, as she attempts to make her dreams of fame a reality. At any cost. Head over to Exquisite Terror to read my full review. The Rondo Hatton Classic Horror Award nominations have just been announced. Now in their thirteenth year, the awards honour ‘the best in classic horror research, creativity and film preservation.’ Much to my surprise and delight, I’ve been nominated (for a second time) for an award in the Best Article category. The article, 'Family Man' (a look at Tobe Hooper’s meaty representations of the family unit in all its deadly, dysfunctional and dynamic forms), was published in issue 20 of Diabolique Magazine in March/April, 2014. If you feel like it, please vote for me. You can vote for as many or as few nominees/categories as you like. Check out all the nominees here. Please also consider voting for these fine folks; then just copy and paste the below into an email to taraco@aol.com. Remember to include your name to ensure your vote counts. Polls close at midnight on Sunday 19th April. Good luck, everyone! 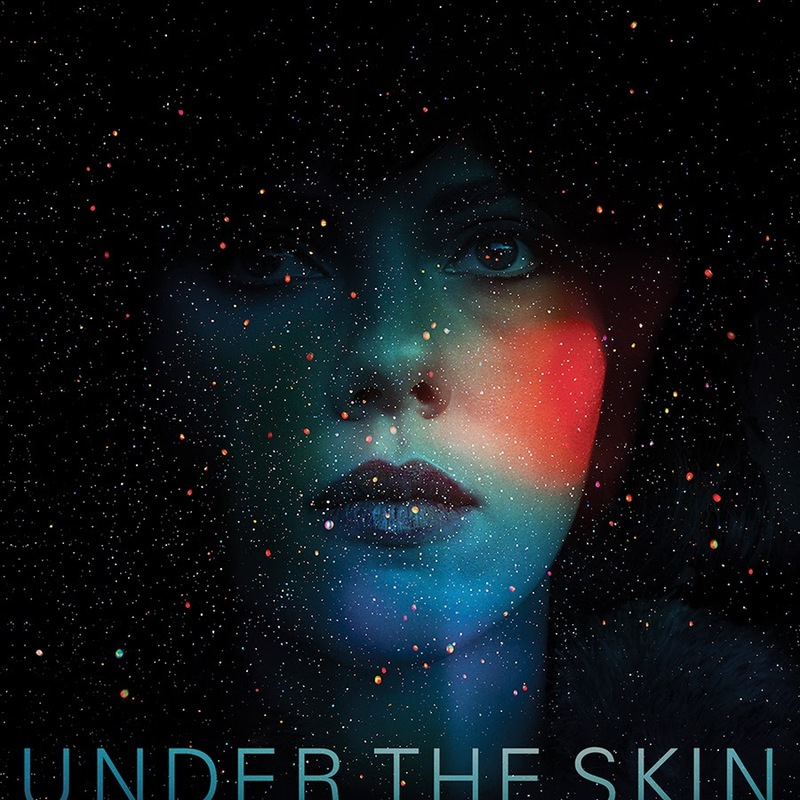 Jonathan Glazer’s abstract sci-fi chiller follows the gruesome exploits of an extraterrestrial predator disguised as a beautiful woman (Scarlett Johansson) who feeds on the lifeforce of unsuspecting men she abducts while driving around Scotland. A provocative rumination on the idea of what it is to be human, the film features a fittingly moody score courtesy of Micachu And The Shapes front-woman, Mica Levi. The classically trained Levi cites John Cage, strip-club music and euphoric dance as her main influences for this, her first film score. Pulsing between sensual and sinister, her music for Under the Skin creates a chilling sense of space and cosmic vastness. Head over to Paracinema to read my full appraisal and listen to a track. 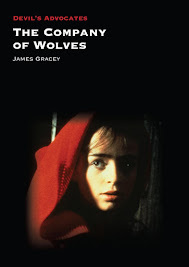 James is the author of 'Dario Argento' (Kamera Books) and 'The Company of Wolves' (Devil’s Advocates). 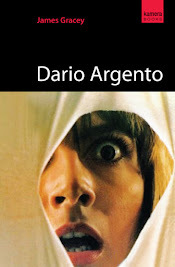 He contributes to Exquisite Terror and Diabolique, and has also written for Paracinema, Film Ireland, Eye for Film, Little White Lies and The Quietus.